CALLING ALL INVESTORS!! 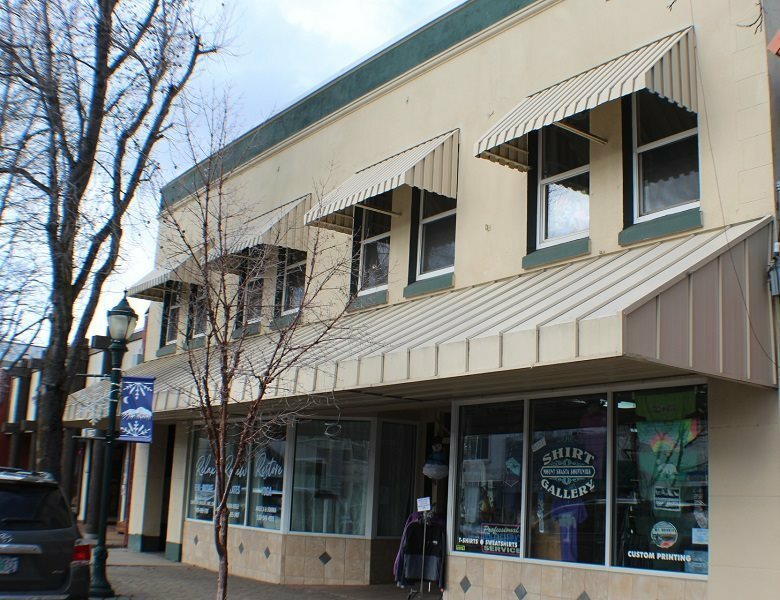 Take a look at the numbers on this one and it all makes sense...Prime location downtown Mt.Shasta. Upgraded and well maintained. 2 store fronts and 6 office spaces upstairs. Great views of Mount Shasta from the eastern offices. Building is cement block construction and protected by a 6 year old EPDM roof. Covered parking for 4 vehicles in the back. Forced air heating and AC system oil fired boiler) keeps all units comfortable. Upstairs units have skylights and duel pane windows.